We symbolize our commitment to safe and ethical care by displaying the DPSEAM seal. than the sweetness of low price. For the highest quality, look for the Safe & Ethical Doctor's Seal. 1: The clinic offering aesthetic medical procedures, including specified laser treatments and aesthetic injections, will always have a physician personally and appropriately examine the patient before the initial treatment. 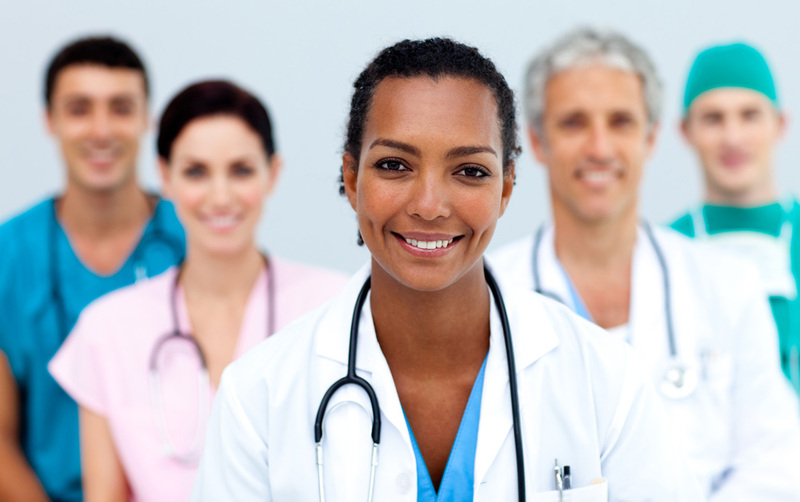 2: The clinic discloses to each patient the level of licensure of the individual or individuals performing or supervising the procedure, including the full name of a credentialing board recognized and approved by the American Board of Medical Specialties. 3: The clinic clearly displays the name and valid contact information of its medical director and provides this information in printed form to each patient prior to conducting any treatments or procedures. 4: The clinic guarantees it will provide a timely personal examination and consultation with the clinic’s medical director-physician if any complications or major concerns arise in relation to a performed procedure. 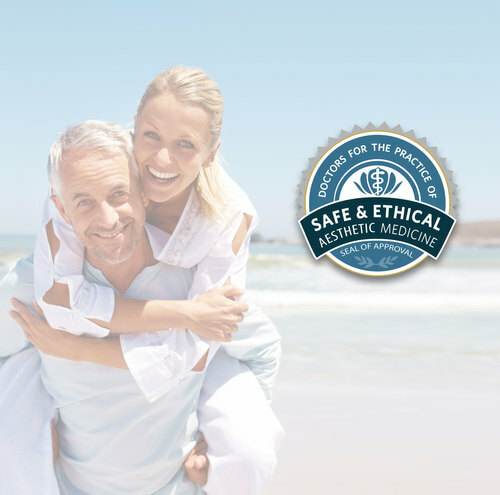 To ensure your doctor is committed to the safe and ethical practice of aesthetic medicine. The unprecedented increase in the number of personnel with minimal or no medical training who perform medical procedures with little to no oversight by doctors has led to concern among many in the medical community for the welfare of unaware cosmetic patients. Responding to these concerns, a number of distinguished physicians have established “Doctors for the Practice of Safe & Ethical Aesthetic Medicine,” an organization dedicated to providing patients with safe, high quality, expert physician-directed aesthetic medical treatments. Are you committed to educating the public, future physicians, and policymakers about the need for safeguards that protect our patients’ quality of life and physical well-being? Stand with us to ensure patient safety. Take the DPSEAM pledge and proudly display our seal. Visit DPSEAM.org.